Mo was voted 2017 Hot100 Lawyer by the Lawyer Magazine, he has an MBA from Warwick University and MSc in Lean Enterprise from University of Buckingham. Mo has a keen interest in exploring Lean, Operational and Process Excellence in the legal market. He is a Director for a number of National Grid companies and the chair of National Grid’s employee inclusion network. Mo is a member of the Leadership Team with responsibility for strategy, planning, performance, change and improvement across the Global Legal function. He is accountable for National Grid’s Operational Excellence programmes across the function (Risk and Compliance, Assurance, UK / US Legal and Company Secretariat). 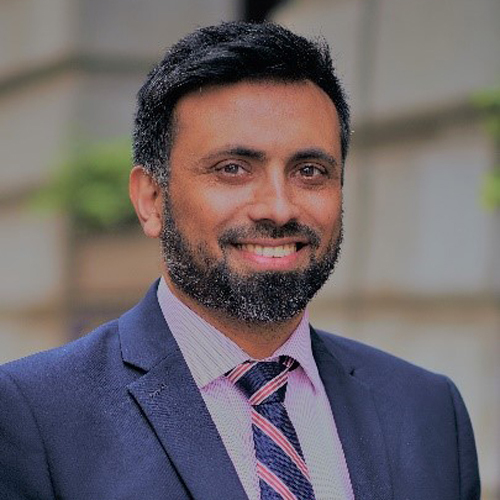 Mo is Director and executive member of National Grid Property (a commercial subsidiary of National Grid) with responsibility for Legal, Change, Compliance, Business Assurance, Process Management, Communications and Legal Teams. Leadership, business transformation and drivers for future growth.